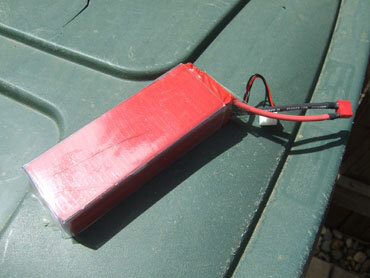 Here is are all twelve 4000mah lipo battery packs that I bought from ebay. 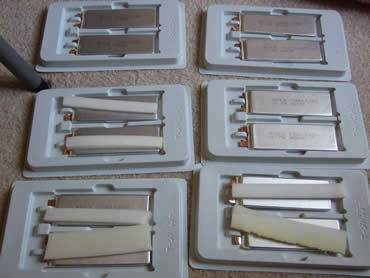 They cost about $21 each. The first thing I would did is use a volt meter and check the polarity of the cell to make sure what is positive and negative. Don't forget to label them (like what I did below). What you also should do is make sure all the cells are the same volt, as close as 1 tenth of a volt. The easiest way to do this is just clamp 2 cells together, positive to postive and negative to negative. Wait about 2 hours and they should be balanced. Do this only if you need to, i could not wait so i just skiped this step. 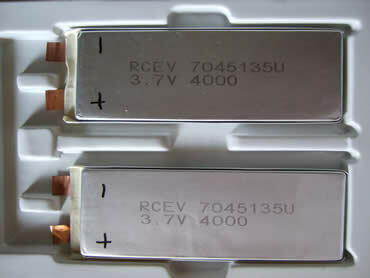 Also becasue the batteries were all the same voltage. Or you can do the next setup and let the batteries sit for a while. 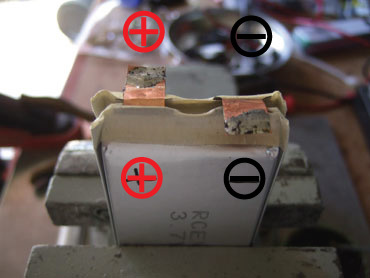 Next I lightly clamped 2 cells together with both the positive and negative facing each other. 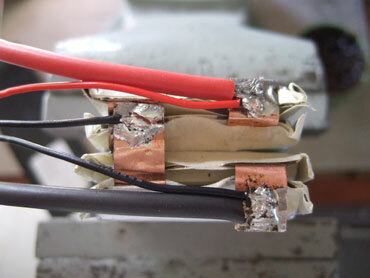 Then bend each polarity to opposite directions and solder it together. Build one more of these packs, but with one difference. Bend the tabs the opposite directions. Just to make sure look at the second picture below. 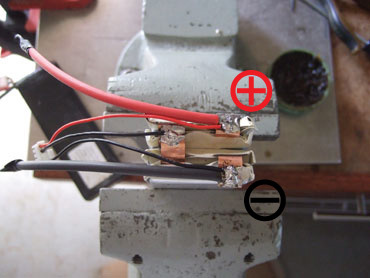 After you have the 2 pairs of cells solder together, lightly clamp all 4 cells like the picture below and solder one positive and negative togther. Then solder a red 12 guage wire to the other positive. Next solder a black 12 guage wire to the last negative. 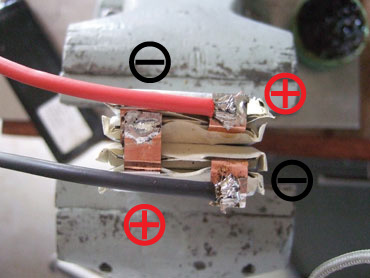 The picture below will show you how to solder a hyperion tap. First solder the RED wire to the positive tab. Then solder the OUTER BLACK wire to the negative tab. Finally the INNER BLACK wire to the tab where you connected the positive and negative tab earlier. You notice the LONG balance tap wires that i have in the pictures. Well that is way toooo long. I later cut it shorter, because the longer the wire the less accurate. When you are done just shink wrap it toghter. If you want you can get a Cheap (i mean cheap in quality, not in price) lipo case from Maxamps and heat shink everything together.